Home›Dressage Theory›Does a Good Looking Horse get More Marks? 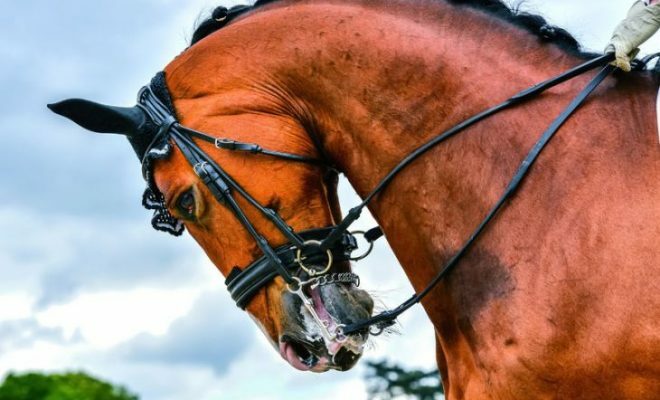 The belief held by some riders that an attractive, expensive horse will be marked more highly in a dressage test than a plain one is something of an urban myth. 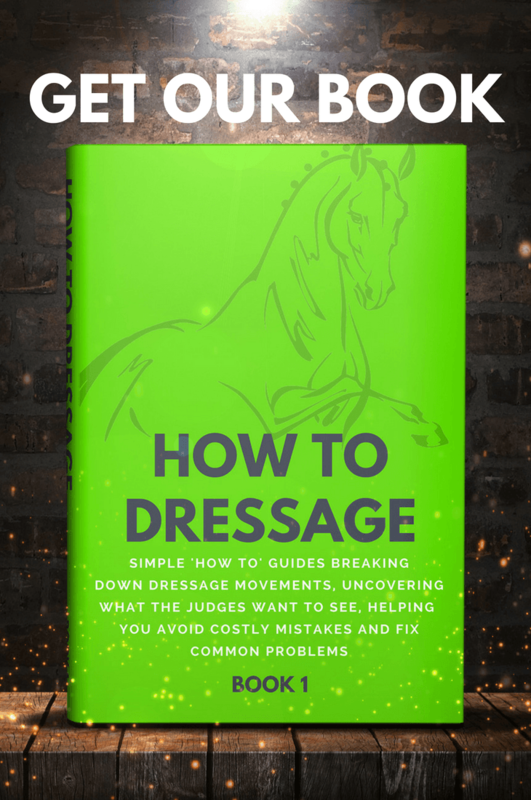 Although the judge will always look for quality in the paces, there’s much more involved in gaining high marks in dressage than merely sitting on a horse that looks good and moves well. Any horse with correct, regular paces can participate successfully in dressage, as long as he is well-schooled. However, any signs of irregularity, whether caused by tension, stiffness, or unsoundness, will be heavily penalized. 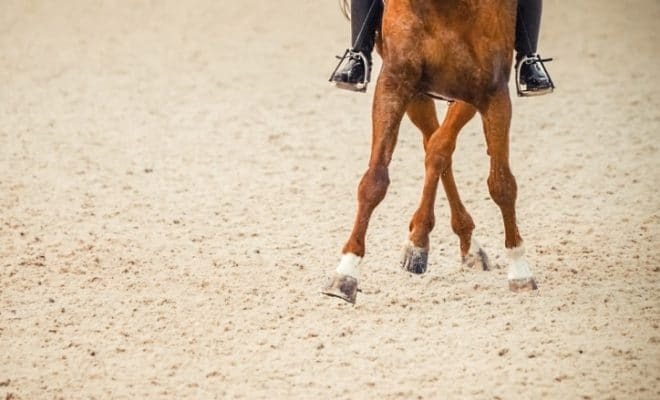 When assessing your horse’s paces, pay close attention to the correctness of the rhythm. The walk should be clearly in four-time. Both hind legs should track-up into the prints left by the forefeet, and the horse should not step ‘short-long-short’. A walk that ‘paces’, i.e. both legs on one side moving forward together in a lateral movement, will be marked down. The trot should be clearly in a two-beat rhythm of diagonal pairs with a clear moment of suspension. If the horse has a naturally easy medium trot, so much the better, as this will gain you more ‘free’ marks than a horse that just ‘runs’ or shows no medium at all. The canter should be naturally uphill and in a clear three-beat sequence, rather than a ‘lumpy’ four-beat shuffle. All these qualities will improve the horse’s way of going and make the most of his natural paces, so it’s this that the judge is marking, rather than the ‘type’ of horse and his looks. 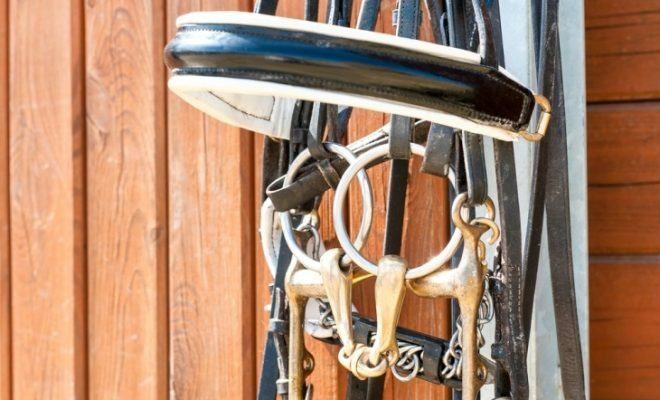 It is true to say that some breeds/types of horses lend themselves better to dressage than others, and most have positive and negative points. Many varieties of warmblood horses have naturally pleasing paces with a ‘big’, mark-earning trot. However, some types that were originally bred as carriage horses can be very flat across the back and quarters, tending to carry their neck very upright. Others find their huge movement a handicap when it comes to developing good balance and collection and take a lot of riding together. Thoroughbreds often make good dressage horses. Their movement is generally free and active, and their sharp brains make them very trainable. Many ex-racers have gone on to have successful dressage careers. Arabs and part-bred Arab types can succeed in the dressage arena and often have a lovely, floating trot. Unfortunately, many are naturally built with a high croup, which makes them appear to be permanently working on the forehand. Irish draft/draft crosses usually move very well and have a nice, relaxed attitude, but they can be built with more weight naturally falling onto the shoulders than the quarters, making it tricky to develop engagement and balance. Gypsy cobs are regularly seen in the dressage arena, and their willing attitude, active trot and purposeful walk are great assets. Many of this type, unfortunately, don’t have the scope to show medium paces, and the canter work can sometimes be rather unbalanced. 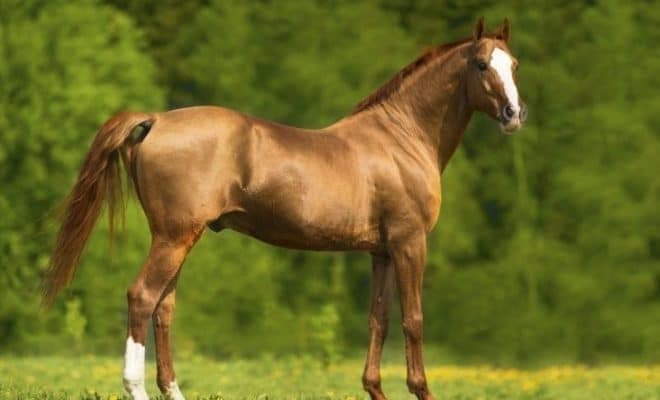 Spanish horses are built for good collected work, especially in the canter, but the trot can sometimes be rather choppy in the rhythm and lack true medium scope in the early stages of their careers. Long-backed animals will probably struggle with engagement, balance, and collection, whereas short-coupled types will find the latter easy, but may lack ground cover in the medium work. Horses with very short, thick necks often give the impression of needing to work into a more open frame, whilst those with long necks often work too deep in front and drop behind the vertical. A horse that dishes badly can produce a trot that ‘sways’, especially during collection and lateral work. Regardless of the type of horse you have, a good presentation can give a professional, pleasing impression to the judge. 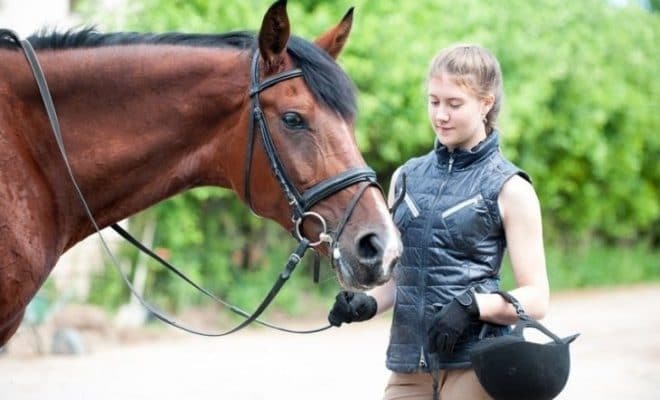 A well-groomed, neatly plaited horse and smartly turned-out rider always make the judge feel that you’ve made an effort, and whilst there are no marks for turnout, image is important! Even the most ordinary-looking horse with plain paces can succeed in the dressage arena, as long as he is well-schooled and his paces are correct and regular. So, when you’re competing, concentrate on presenting your beautifully schooled happy hacker, and don’t be intimidated by someone gliding past on a stunning warmblood. The judge is only interested in the quality of your work, not your horse’s price tag!